1970 Brittish progressive with heavy keyboards. 180g reissue. A heavy progressive outfit who came from Surrey. It's recordings all attract interest from collectors. Basically we are talking progressive symphonic rock here with a lush mellotron sound. 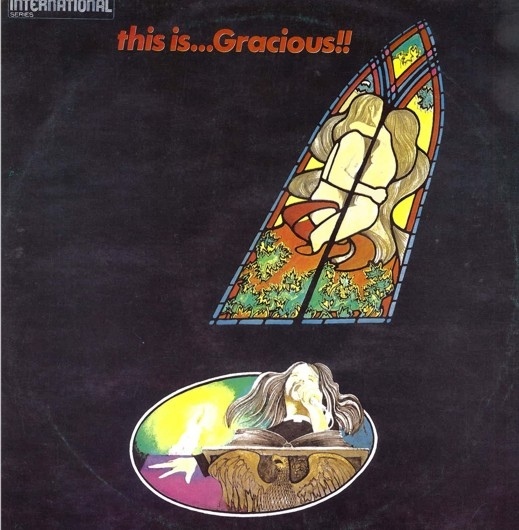 Their second album being "This is.... Gracious" came on the budget- priced Philips International Label which included the majestic Blood Red Sun.